John Greengo Photography Is giving you the opportunity to witness the Great Migration in Kenya. 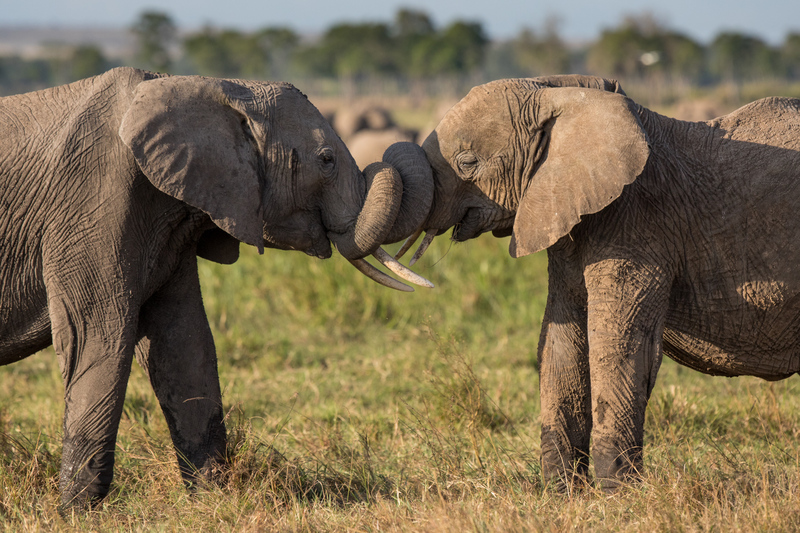 This once in a lifetime trip through Kenya will provide you with memories and amazing wildlife images that are impossible to find anywhere else. This itinerary will bring you, the photographer, an amazing safari experience with clear skies and plentiful animal sightings. These animal encounters will undoubtedly make for special memories and a view of nature like you’ve never seen before. Subscribe to updates for this trip. 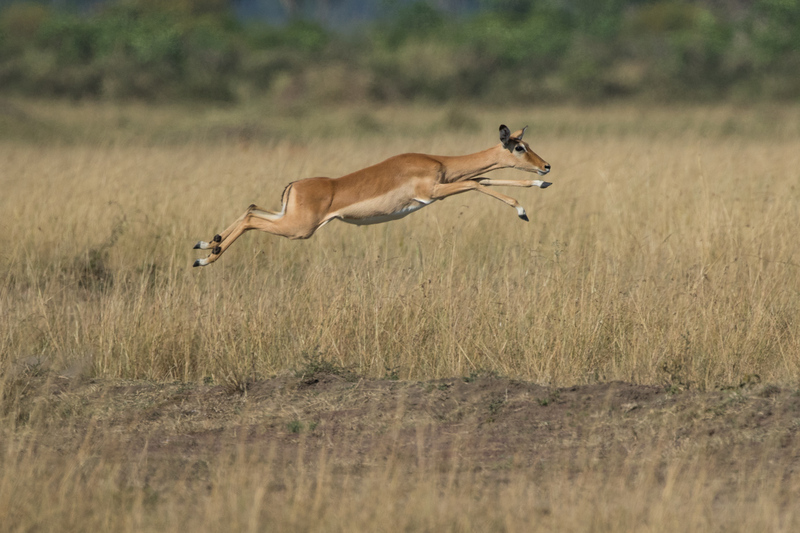 Experience incredible wildlife photography in Nairobi, Lake Nakuru, Samburu, and Masai Mara. On arrival, you will be picked up at the airport (Jomo Kenyatta International Airport) then transferred to the hotel where we will have a "meet and greet" for our guests. Dinner included. Drive to Lake Nakuru National Park arriving in time for lunch at Sarova Lionhill. 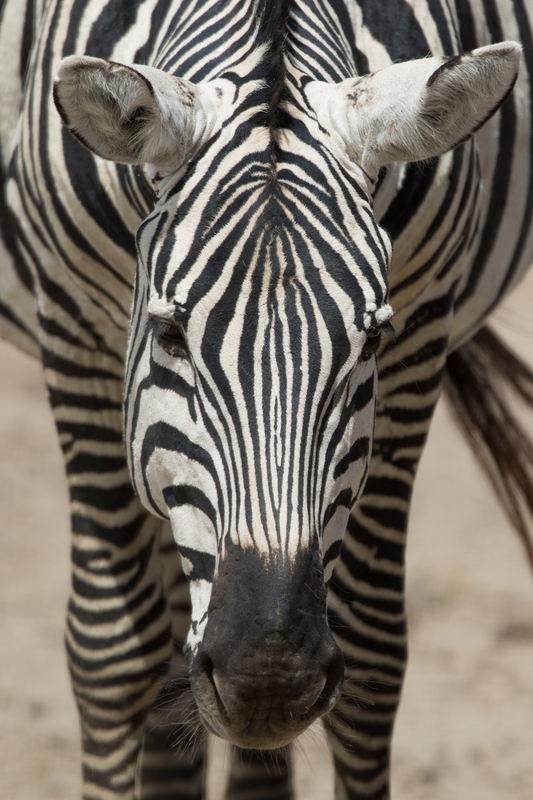 We'll set off for an afternoon game drive with opportunities to see rhinos, giraffes, hippos, and zebras. Later in the evening, we'll drive to our lodge on the cliff for overnight. In the morning we'll drive down into the park for an extended game drive. 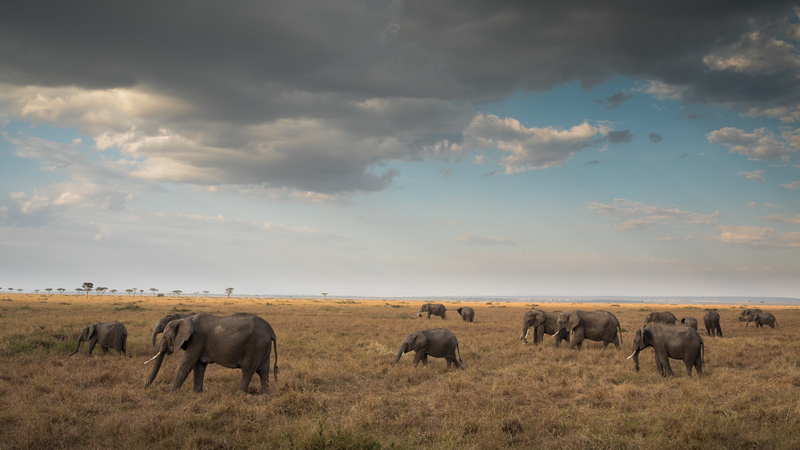 Lake Nakuru is part of the Great Rift Valley Lake System, in the dry season, when we'll be visiting, the short grass and few water sources make this lake a great place to view wildlife. We'll return back to the hotel for lunch. This afternoon you can decide to relax by the pool or proceed for another game drive. After breakfast at the lodge, we will be transferred to the airstrip for our charter flight to Samburu (10:30 a.m.). The group will be met on arrival at 11: 30 a.m. by our vehicles and transferred to the camp for check-in and lunch. In the afternoon we will go on a game drive. In the evening after dinner, we'll have our first image review, a great opportunity for sharing and learning. 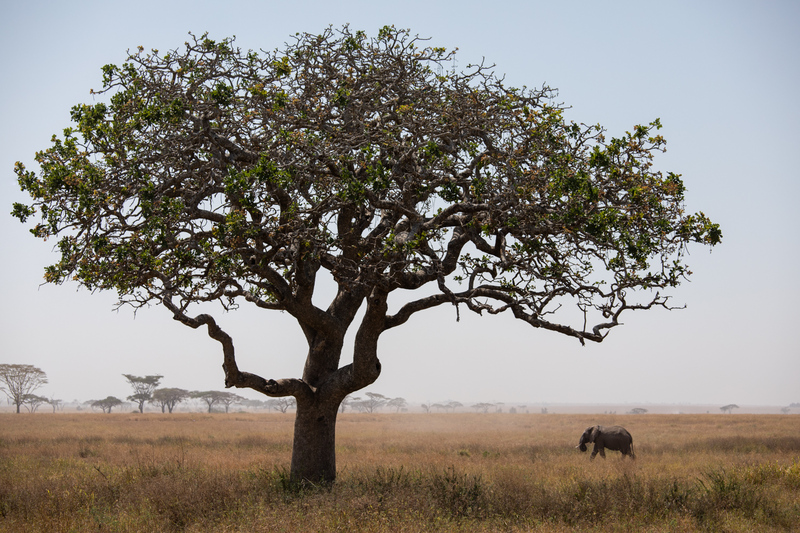 Samburu is known for its beautiful barren vistas and its abundance of wildlife; elephants, giraffes, hippos, zebras, and buffalo all have great numbers in this park. We will spend the day enjoying morning and afternoon game drives returning to camp for lunch and dinner. Besides the numerous wildlife found in Samburu parks, it is also known to be a bird haven. 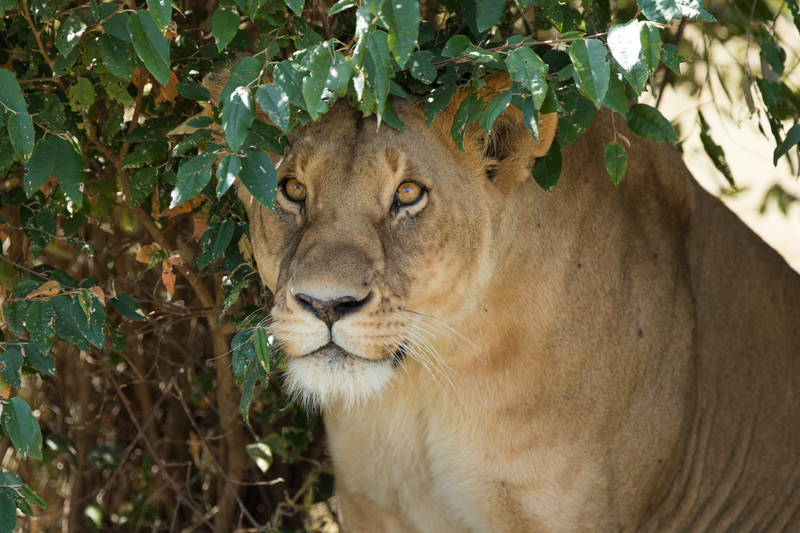 We will spend the day enjoying morning and afternoon game drives returning to camp for lunch and dinner. 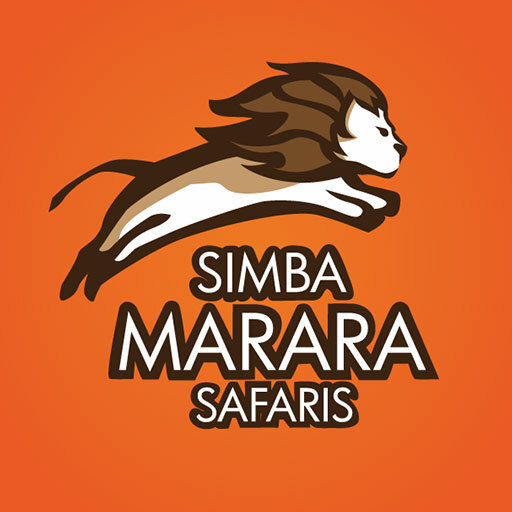 Our group will be transferred to the airstrip for our flight to Masai Mara. We'll be met on arrival by our tour vehicles and transfer for check-in and lunch. In the afternoon, we'll proceed to a game drive. After the game drive, we will return to the camp for dinner. After early morning tea or coffee, there will be an optional hot air balloon ride over Masai Mara (extra costs). This will be followed by morning and afternoon game drives. The middle of the day will be at leisure. 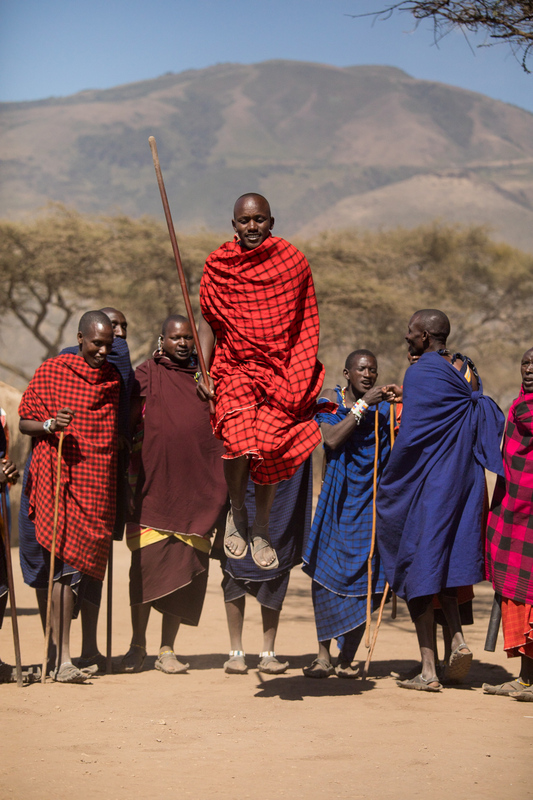 During our time in the region, a visit to a Masai Village will be scheduled. We want to spend ample time in Masai Mara with the hope of capturing the incredible migration of the wildebeest. There are plentiful animal sitings to have in Masai Mara. We will do both morning and afternoon game drives. We may choose to go back to camp for lunch or have a picnic in the field. We will go out again for morning and afternoon game drives, as the park is very large there are ample paths to explore and capture different animal activity. We may choose to go back to camp for lunch or have a picnic in the field. We'll have a final image review after dinner where we'll celebrate a fantastic journey. Check-out and transfer to the airstrip for the morning flight to Nairobi departing at 11: 00 a.m. Arrive at 12: 20 p.m. and transfer to the Carnivore restaurant for lunch. Thereafter transferred to Ole Sereni where day rooms are booked. Later you will be taken to the airport for your flight home. We’d be thrilled to have you join us on this adventure. Please reach out via this form to ask questions or receive a registration form.